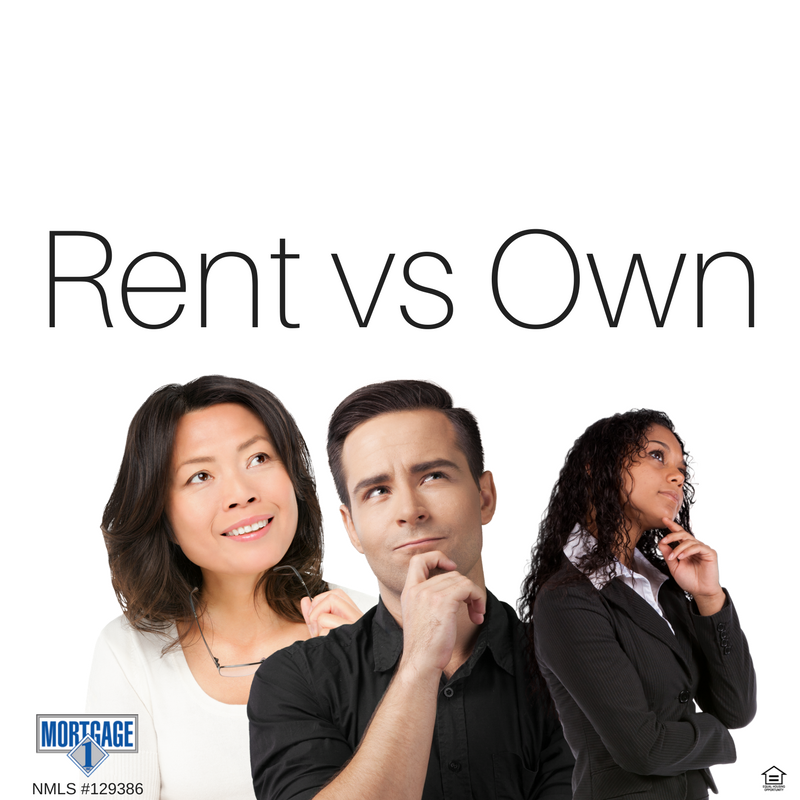 7 Reasons to Own a Home vs Rent - Mortgage 1 Inc.
7 Reasons to Own a Home. Make the home reflect your personal style. – Knock down a wall or redo the bathroom homeowners can do whatever they want to reflect their own style, owning the space they live in gives them the freedom to customize it to their tastes. Owning a home usually includes a backyard where, over the years, they will plant things or build things that will make it their own natural space. There’s something fulfilling about the pride of ownership. Homeowners save automatically. – Normally a portion of the mortgage payment is repaying the original loan amount. 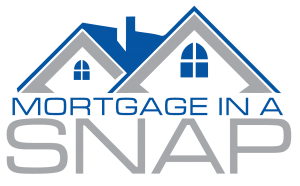 When homeowners make a monthly payment they add to the equity since homeowners have to pay their mortgage every month, they are routinely putting money toward the equity they own in the home. When the homeowner eventually sells the home they will recoup all the savings and hopefully benefit from the home’s appreciation. Homeownership can create a second income stream. – There is a verity of ways that homeowners can create income from their property. Websites like Air B&B and others can allow homeowners the ability to rent out a room, space in your driveway or even a small patch of land to people who would like to grow their own vegetables. No landlord! – Renters can face an unexpected eviction notice if their landlord suddenly decides to sell the home, rent to someone else, or otherwise end the lease. It’s important for people to be in a home that they own as security against a landlord. Landlords can take ages to fix a broken dishwasher, let the air vents fill with dust and particles. Homeownership allows you to own as many pets as you like or as many as local laws allow. Renters are at the mercy of the landlord’s rules, as is the beloved poodle or chow. Unlike rent, a fixed mortgage can’t go up regardless of inflation. 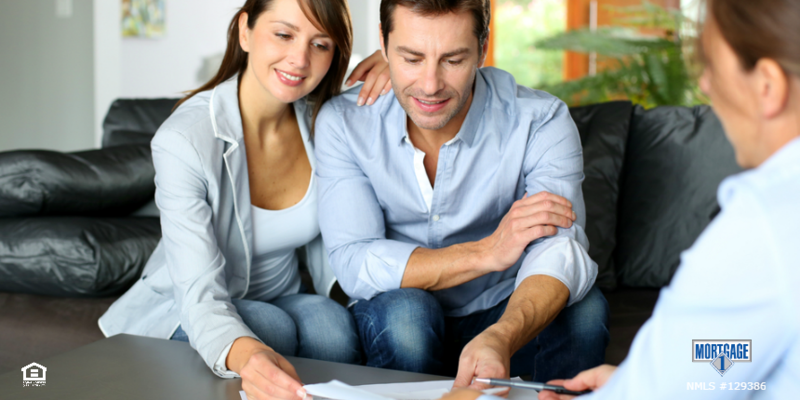 – Fixed rates mortgages don’t change over the life of the loan, even if inflation increases. 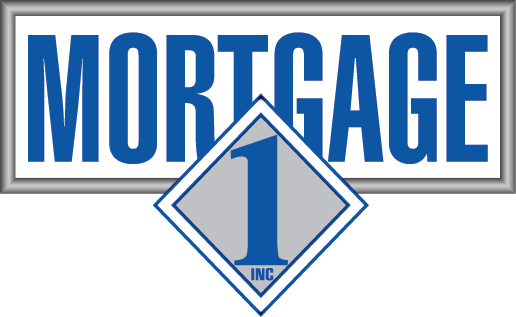 Smart homeowners protect themselves by taking out a fixed rate mortgage to lock in today’s great interest rates. Pass it on – Homeowners have a distinct advantage over renters in that they have something to leave the children. Passing on the family home done correctly can be a great way to transfer generational wealth and create a legacy.